The American Silver Eagle Coin is the official silver bullion coin of the United States. It was approved by the 1985 Liberty Coin Act and first released by the United States Mint in 1986. 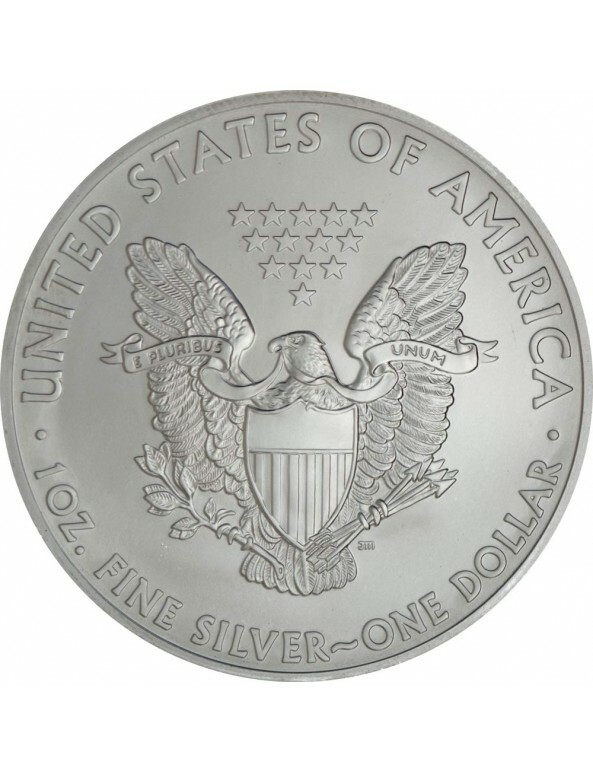 Although the Silver Eagle bullion coin lacks a mint mark, it has been produced by the Philadelphia Mint, the San Francisco Mint, and the West Point Mint. 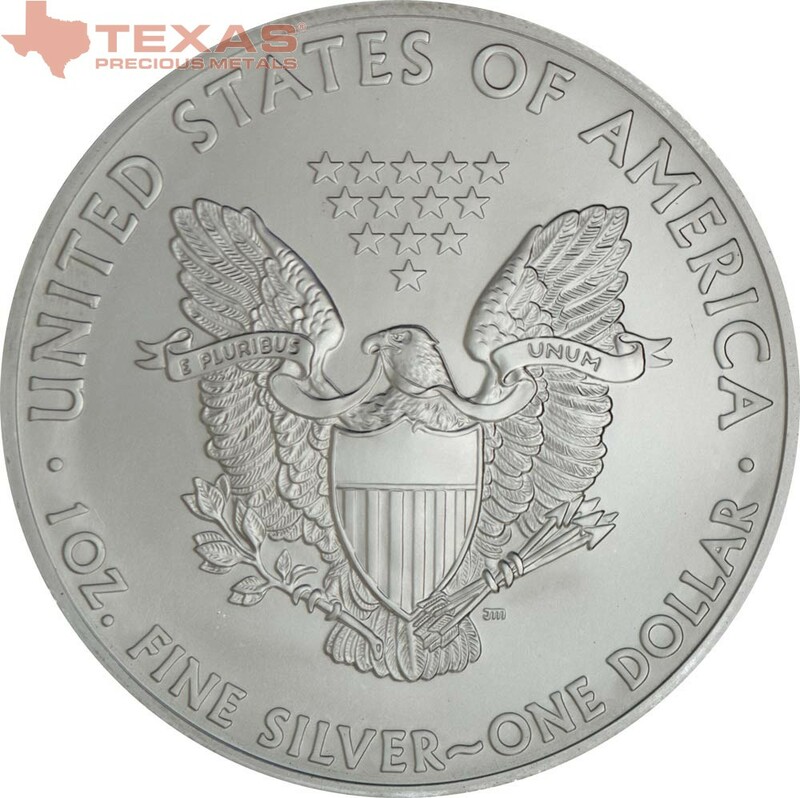 The Silver Eagle exists exclusively in the 1 oz. 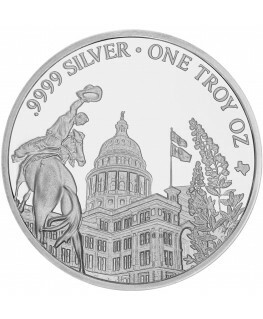 denomination and contains one troy ounce of .999 pure silver. 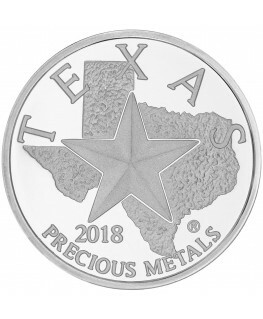 To increase durability, a trace amount of copper is included in the coin (99.93% silver, 0.07% copper). 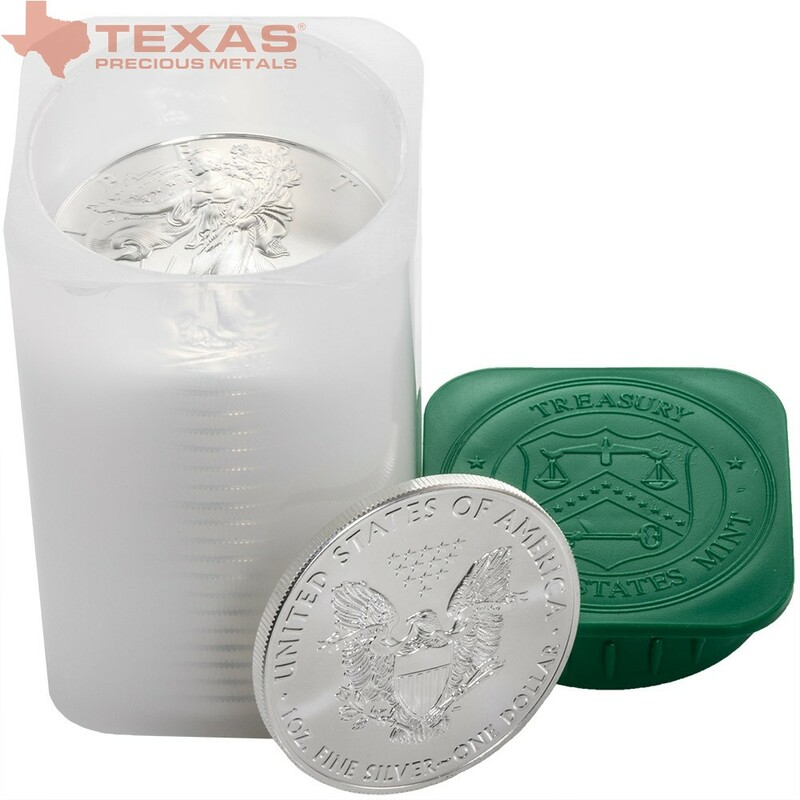 The Silver Eagle’s purity, weight, and content are guaranteed by the United States Government and certified by the United States Mint. 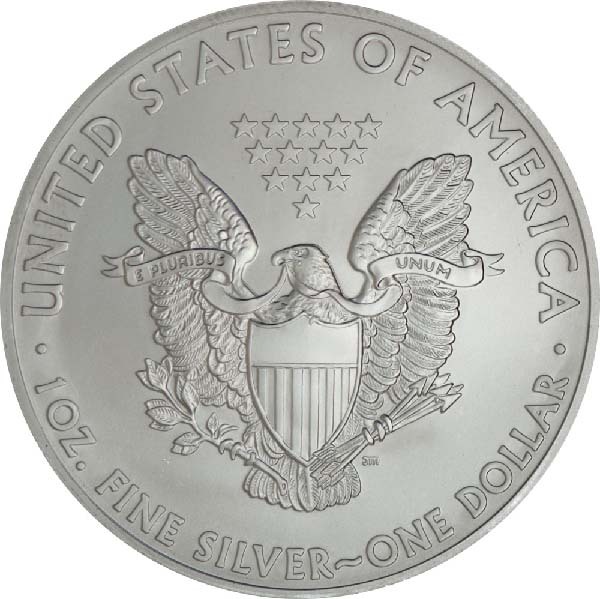 The Silver Eagle carries a face value of $1. It is legal tender for all public and private debts at its face value and is eligible to be used in Individual Retirement Account investments. 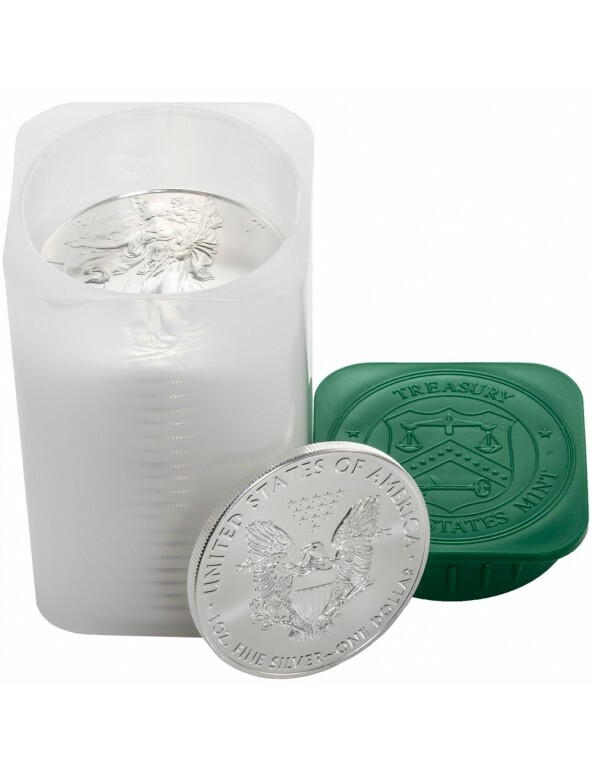 The American Silver Eagle is not available for public purchase directly from the United States Mint but is sold in bulk to authorized distributors, then to secondary retailers and the public. The American Silver Eagle is considered historically to be among the most beautiful and beloved coins in the United States. Since the Silver Eagle’s creation, the artwork on the obverse of the coin has been modeled after sculptor Adolph A. Weinman’s “Walking Liberty” design, which originally appeared on the United States’ first half-dollar that circulated from 1916 to 1947. 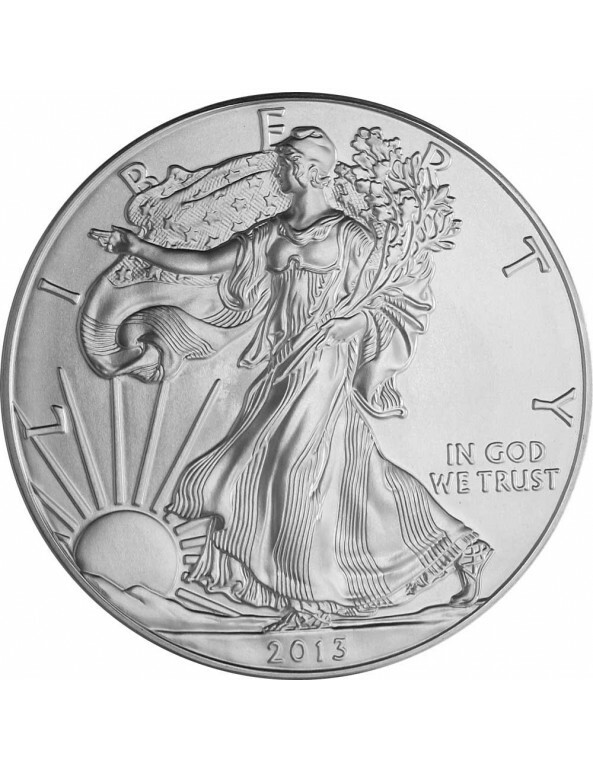 The coin portrays Lady Liberty gracefully approaching the dawn with her right arm outstretched. In her left arm, she holds laurel and oak branches, which symbolize civil and military glory. She is draped in the American Flag, and the stars and stripes billow around her in the breeze. The word, “Liberty” boldly encircles the top of the coin and the mint year is displayed at the bottom center. The phrase, “In God We Trust” is placed toward the bottom right of the coin. 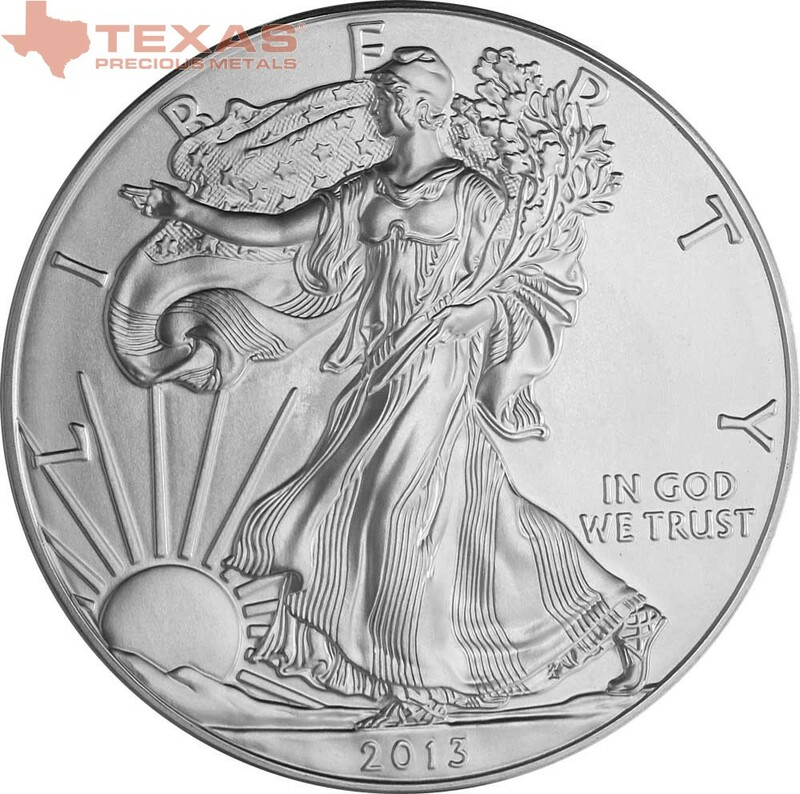 The Silver Eagle is 40.6 mm in diameter and 2.98 mm thick.